In the Entertainment Media Space, no-one can hear you Scream! 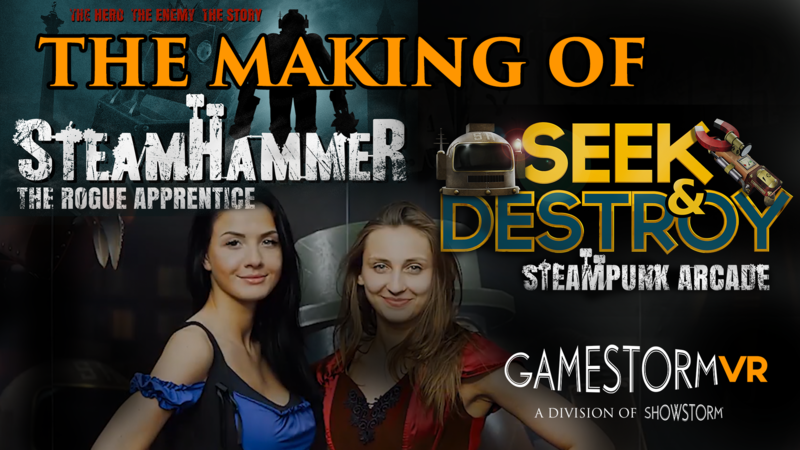 Anyone you speak to that has been on the epic quest of making and releasing a video game will tell you that the marketing is by far the most difficult part of that journey. So we tried to do everything right, we released footage and trailers at every step of the development, we set up on social media, we reached out to the gaming community, influencers and YouTubers. 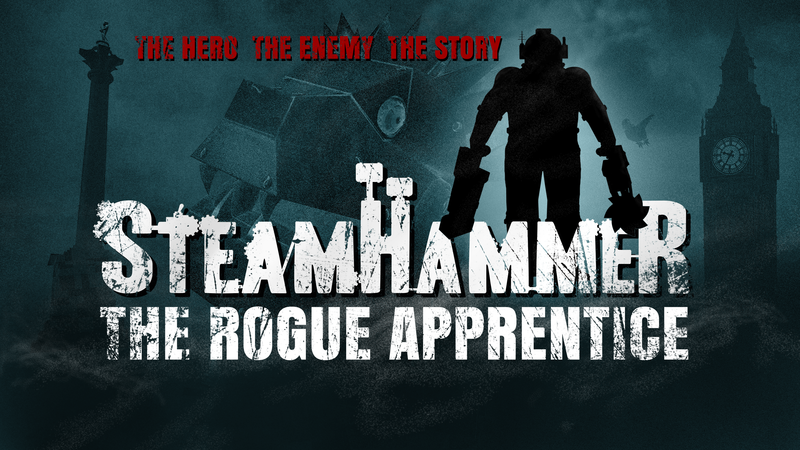 The truth is that we are at a time in history when we have never had so much digital media available; so when an independent game developer like GamestormVR releases an unheard title like SteamHammerVR - The Rogue Apprentice into a slowly growing marketplace like virtual reality, it is not so much that nobody cares but more a case that nobody can hear you. 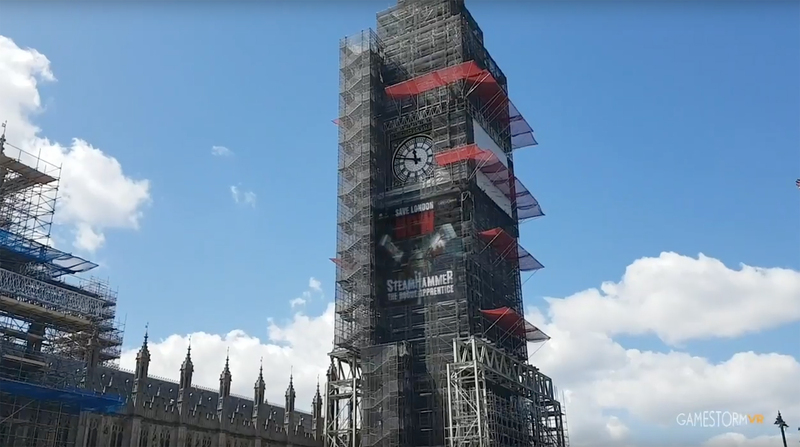 Then we went BIG, We blew the whole damn lot in one audacious day of advertising at the iconic locations featured in the game in the city of London, England.